It's a well-known fact that all headphones in my home are cursed. Wired headphones die in weeks. Headphones with replacable cords eat cord after cord after cord. Motherboard audio jacks die. Wireless headphones, even expensive award-winning ones, act like hissy crap despite me having no signal competitors but groundhogs. Keeping audio working can be an effort, and my headphone spare part graveyard is ... considerable. Today the curse stepped up its game and the sound driver itself went kaput. This was a fresh install, mind you. 3 reboots out of 4, Realtek High Definition Audio doesn't appear in the device list. When it does appear, it tells me 'jack unplugged' every 5 minutes and cut off all audio. Whoever invented that feature deserves some very, very bad tea. 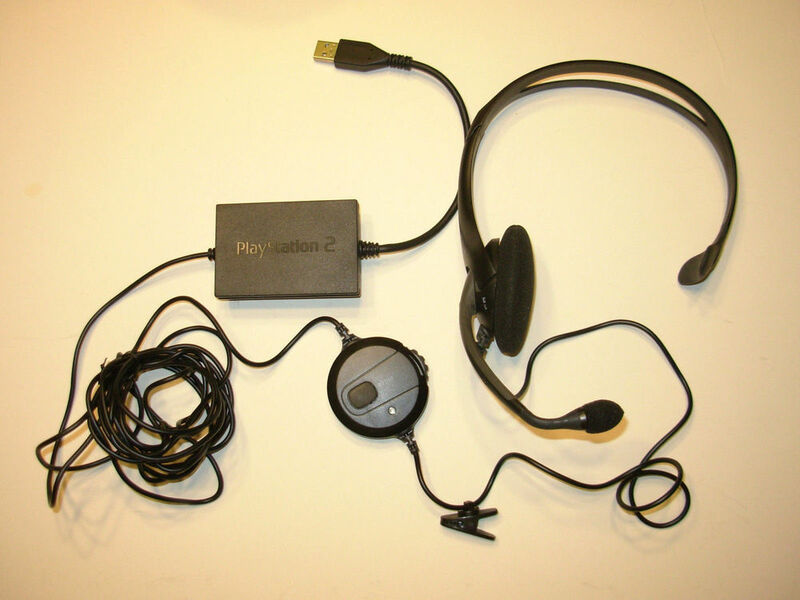 My only alternative was a Logitech 97078 USB headset purchased on-sale 13 years ago, never used and already so old its padding is becoming dust. It's a headset, so has no left speaker. Or does it...? Windows certainly considers it a stereo device, and if you probe here and there with an oscilloscope while playing different sounds on different channels, you will find definitely different left and right signals! So where do they mix? R39, that's where. Break that and you get separated stereo, clear as day. 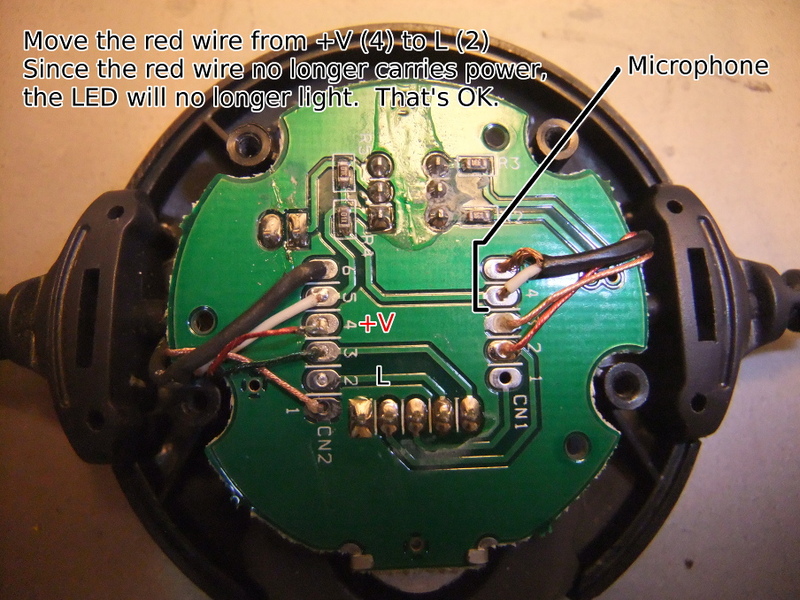 You also have to move the red wire to the unused pad. Right now it carries power for the red/blue mute LED, but the unused wire now carries left-channel aduio. 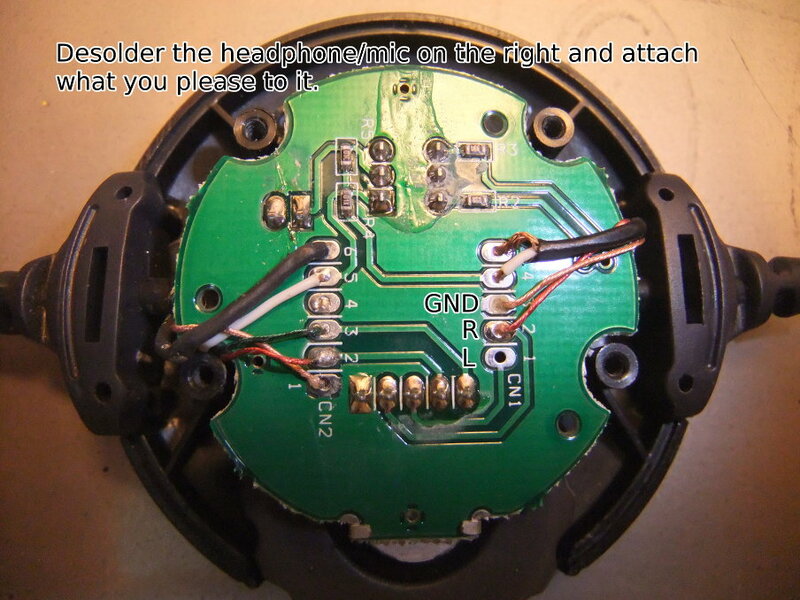 No, not quite home free, you need to mess with the circuit board inside the volume knob too. Yes, it's a stereo volume knob! 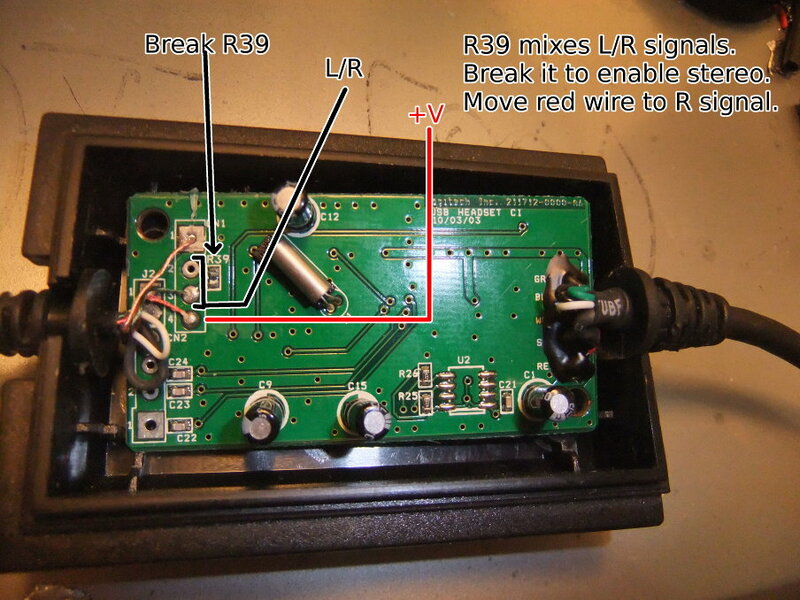 Move the red wire on the left down two, to pad #2, which leads to the volume control. Its corresponding output is #1 on the right side. Now you can desolder the headset and attach whatever you please! 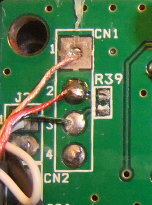 I just soldered on an old headphone cord for a faux line-output.